At Centennial Nursery, we are truly Luxe by Design. 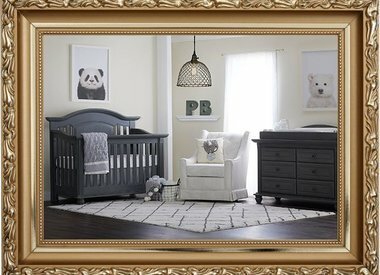 We believe that your baby’s room is their sanctuary, offering the most lavish nursery furniture as a safe haven of serenity and style. 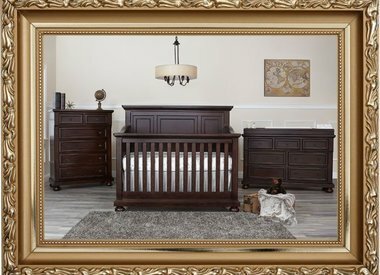 Every design element of our furniture is an extension of your child. Our Lifetime™ 4-in-1 Crib is an example of this notion, evolving and growing alongside your beautiful child. Also our collections are extensively tested with your child’s well being in mind, exceeding all federal mandated compliance requirements.